Tangerine Thistle is a change consultancy with a difference - delivering change that sticks. Tangerine (noun): colour of creativity and energy, segmented whole. Thistle (noun): Scottish national flower, change that sticks like the burrs of a thistle. What change will benefit you most? Why work with Tangerine Thistle? Our approach to change is systemic and designed to last, bringing a rich, practical combination of commercial and behavioural change experience, embedded in the latest psychological research. We’ve been working with clients across multiple sectors since 2012, enabling lasting, tangible solutions to a wide variety of organisational issues. By approaching each assignment with fresh eyes and understanding what our clients really need in order to flourish, we deliver change that sticks. Whether working with a senior leader who faces new challenges, or with a warehouse which has outgrown its processes, we approach every assignment as unique. Whilst bringing our commercial expertise and knowledge of established change methodologies, this enables us to create bespoke, systemic solutions designed to remain long after we’ve gone. We don’t rest on our laurels or apply the same solutions to different clients. Instead, we stay up to date with the latest research on organisational and behavioural change. We challenge ourselves and our clients: we don’t promise to make you comfortable, we promise to make you think. Investing in organisational and behavioural change expertise requires a change consultancy who truly understand their clients needs. Our track record of this, along with our bespoke approach, enables us to deliver embedded, demonstrable results. Tangerine Thistle was founded by Kirstie Papworth in 2012. 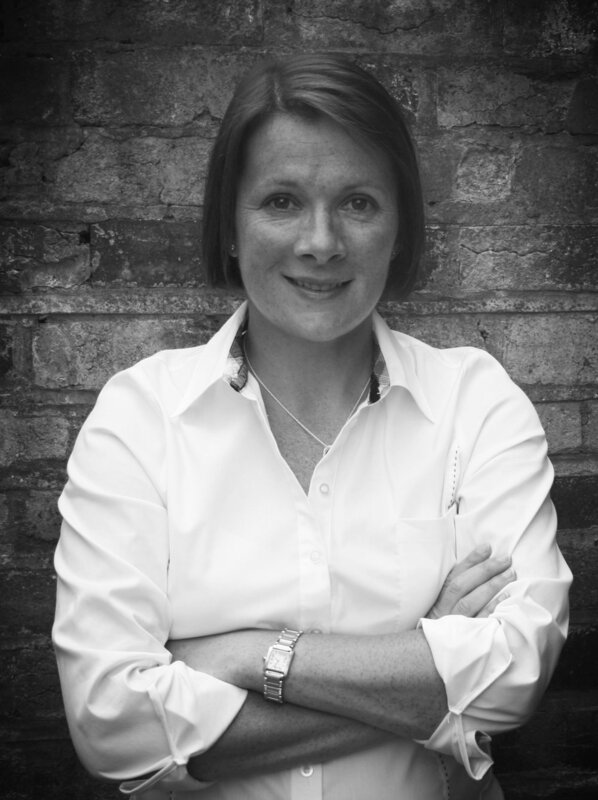 Kirstie's background in change management and commercial roles at a FTSE50 FMCG enabled her to then successfully establish herself as the Commercial Director of the UK's largest independent wine wholesaler. This combination of commercial expertise, alongside training and research in psychology and behavioural change, enables clients to benefit from truly embedded, commercially-focused change. Kirstie has an M.Sc. in Psychology from University of Strathclyde, another M.Sc. in Behavioural Change and a Professional Certificate in Coaching from Henley Business School, a CIPD Advanced Award in Organisational Development and Design, is a NEO Psychometric Practitioner, and a Systemic Constellations Practitioner. "A remarkable ability to quickly understand what is really going on in an organisation"
"Allows me a different view of myself and my team"